We have been chosen as a finalist for Best Venue at The Event Entertainment Awards 2019! 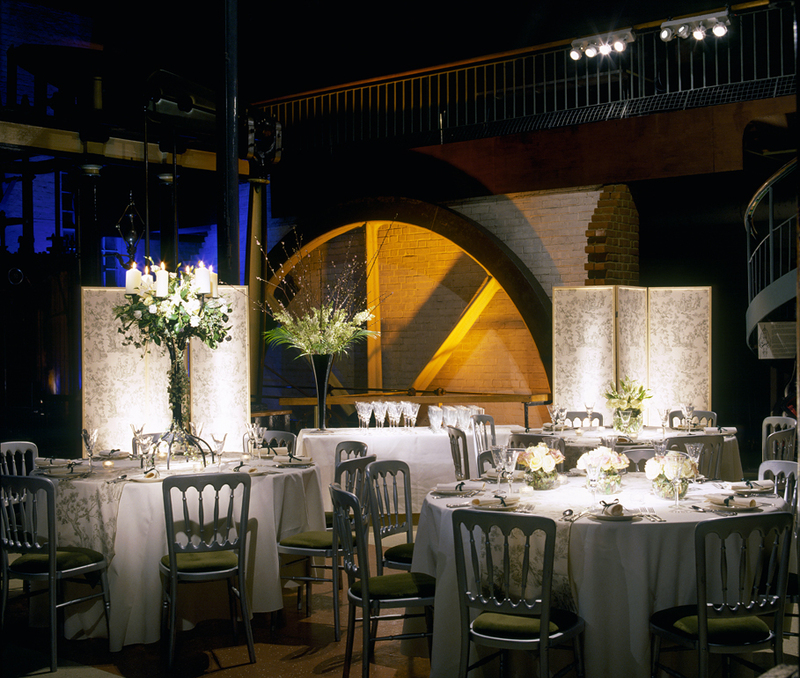 The London Museum of Water & Steam is a very special place to have your event, and we love hosting corporate events. 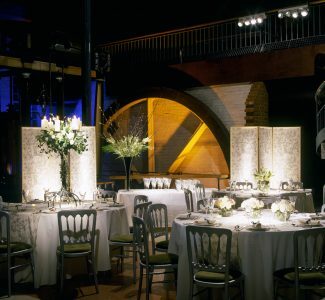 Dine in a truly unique environment, and explore the Museum’s stunning collection of water related objects and engines after hours. Please visit our page and vote each day. You can vote multiple times in total (but one time per day) until April 30th.